Right I have to catch up all the posting by the end of this weekend. Anyway I took this a while ago with my iPhone. 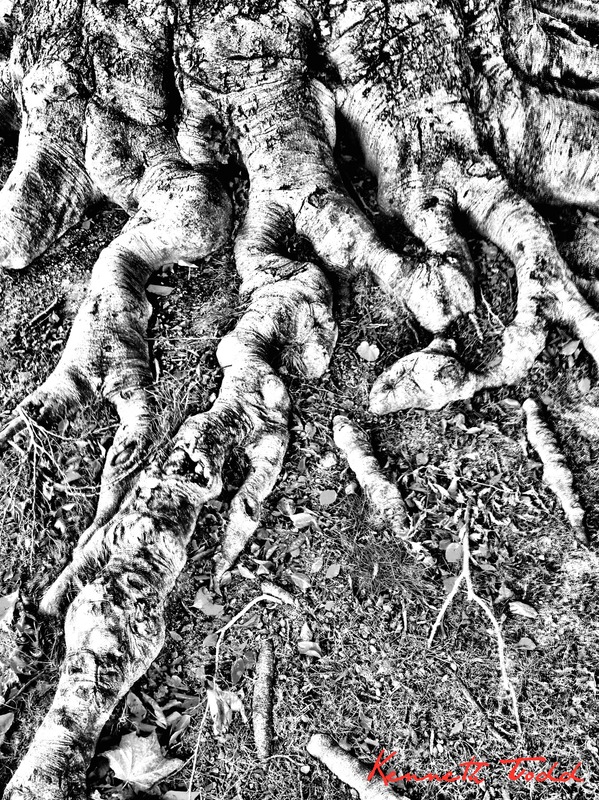 It is of Tree roots in our local park. they are pretty amazing.